Your One Stop for Economic Development Information and Assistance. With over 40 years of experience serving expanding business and industry, the staff of the North Central Illinois Economic Development Corporation (NCI) is here to confidentially and professionally assist you with your site selection and economic development needs. Ivan Baker, is president and CEO of North Central Illinois Economic Development Corporation, a Public Private Regional Marketing Partnership. He has been an economic developer and incentive negotiator in seven states since 1981. Baker has coordinated over $2.8 Billion in capital investment business projects resulting in the creation of over 34,000 new jobs. Among these developments have been corporate projects for Temple-Inland, International Multifoods, WRGrace, TenetHealth Conifer, Boeing, Champion Parts, Hickory Springs, Panduit, Adventist Health Systems, UGN, Archer Wire, Hollywood Casino, Crown Point, and Terrabrook. During his tenure, Baker's organizations have been awarded national recognitions including: "National Winner for Economic Development Excellence" from the U.S. Department of Commerce, "Economic Development Leadership Award" from CoreNet Global, "Municipal Excellence in Economic Development" from the National League of Cities, "America's Best Place to Raise a Family" by Bloomberg Business Week, "Best Economic Development Website and Print Advertising" from the International Economic Development Council. He is one of only 45 dual-certified Economic Developers and planners in the nation, and one of only 120 Fellow Members of the International Economic Development Council. He is past board member of the International Economic Development Council, CoreNet Global Chicago, Illinois Economic Developers Association, Illinois International Council of Shopping Centers Board, and currently serves as Course Director for the accredited Illinois Basic Economic Development Course. Baker was born and raised in rural western Kansas, graduated from Washburn University, and received advanced economic development training at University of Colorado, University of Oklahoma, and Rochester Institute of Technology. Gina Czubachowski, Administrative Manager of EDCNCI, has been involved in economic development since 2011. Prior to starting with EDC-NCI, she worked as a Business Advisor for the Illinois Small Business Development Center at Illinois Valley Community College. During her time there, she worked closely with Illinois DCEO on various marketing and technology committees to further advance the Illinois SBDC. Recently, she served as President of Ottawa Network of Young eXecs (ONYX) and has been active ONYX member since 2011 by serving as Secretary on the Board Of Directors, as well as Membership Chairperson and Scholarship Chairperson. 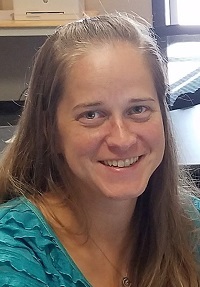 She earned her Associate Degree at Illinois Valley Community College and then went on to earn her Bachelor of Finance and Master of Business Administration at Illinois State University. While at Illinois State University, she served as President of Financial Management Association (FMA) and Master of Business Administration Association (MBAA). In 2016, she attended the Illinois BASIC Economic Development Course in Naperville, Illinois. She is a native and returned to North Central Illinois after graduate school. Biography: Ivan Baker, president of NCI, has been an economic developer and incentive negotiator in seven states since 1981. He has coordinated over $2.8 Billion in capital investment business projects resulting in the creation of over 34,000 new jobs. Among these developments have been corporate projects for Temple-Inland, International Multifoods, WRGrace, TenetHealth Conifer, Boeing, Panduit, Adventist Health Systems, UGN, Archer Wire, Hollywood Casino, and Terrabrook. During his tenure, Baker's organizations have been awarded national recognitions including: "National Winner for Economic Development Excellence" from the U.S. Department of Commerce, "Economic Development Leadership Award" from CoreNet Global, "Municipal Excellence in Economic Development" from the National League of Cities, "America's Best Place to Raise a Family" by Bloomberg Business Week, and "Top 20 Economic Development Leaders" from Site Selection Magazine. He is one of only 40 dual-certified Economic Developers and planners in the nation, and one of only 120 Fellow Members of the International Economic Development Council. 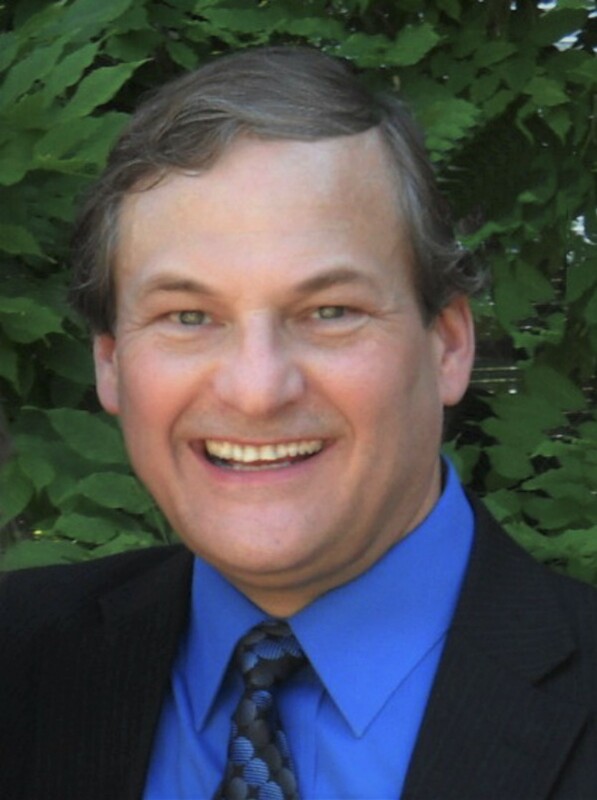 He is past board member of the International Economic Development Council, CoreNet Global Chicago, and Illinois Economic Developers Association, and currently serves as Course Director for the accredited Illinois Basic Economic Development Course. Biography: Gina Czubachowski, Administrative Manager of EDCNCI, has been involved in economic development since 2011. Prior to starting with EDC-NCI, she worked as a Business Advisor for the Illinois Small Business Development Center at Illinois Valley Community College. During her time there, she worked closely with Illinois DCEO on various marketing and technology committees to further advance the Illinois SBDC. Currently, she serves as President of Ottawa Network of Young eXecs (ONYX) and has been active ONYX member since 2011 by serving as Secretary on the Board Of Directors, as well as Membership Chairperson and Scholarship Chairperson. She earned her Associate Degree at Illinois Valley Community College and then went on to earn her Bachelor of Finance and Master of Business Administration at Illinois State University. While at Illinois State University, she served as President of Financial Management Association (FMA) and Master of Business Administration Association (MBAA). In 2016, she attended the Illinois BASIC Economic Development Course in Naperville, Illinois. She is a native and returned to North Central Illinois after graduate school.